Broadwaytrax.com | Does Your Mother Know? 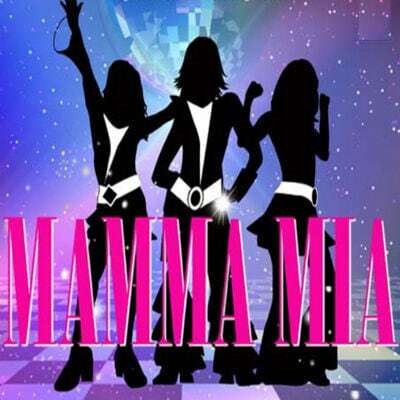 Based on music by pop group ABBA, Mamma Mia is the longest-running jukebox musical in Broadway history. This is the accompaniment backing track for the song Does Your Mother Know?